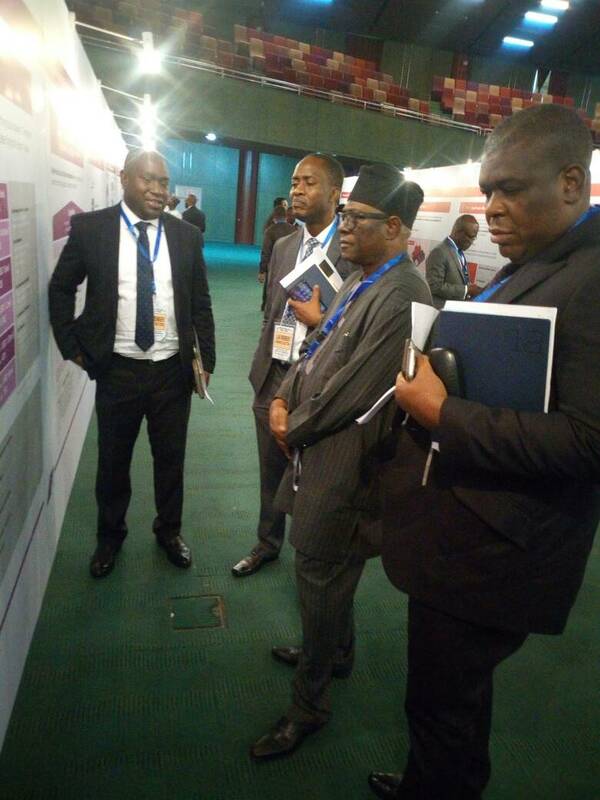 The Nigerian Economic Recovery and Growth Plan (NERGP) which was launched in April 2017 had its first phase of Focus Labs which has identified 165 projects spread over the six geo-political zones of the country with a total potential investment worth $22.5 billion and 513,981 jobs by 2020. The event which lasted for 6 weeks (March 12 – April 22, 2018) focused on agriculture, transportation, power and gas supply, manufacturing and private sector companies (including solid minerals). The Focus Labs produced a total of 67,200 man-hours of effort within a six-week period and involved 180 organizations including the relevant ministries, government agencies, authorities and private sector companies as well as banks. The government identified 59 projects and initiatives for execution under the Growth Plan. Robert Ogiri – Managing Director, Nosak Farm Produce Limited.